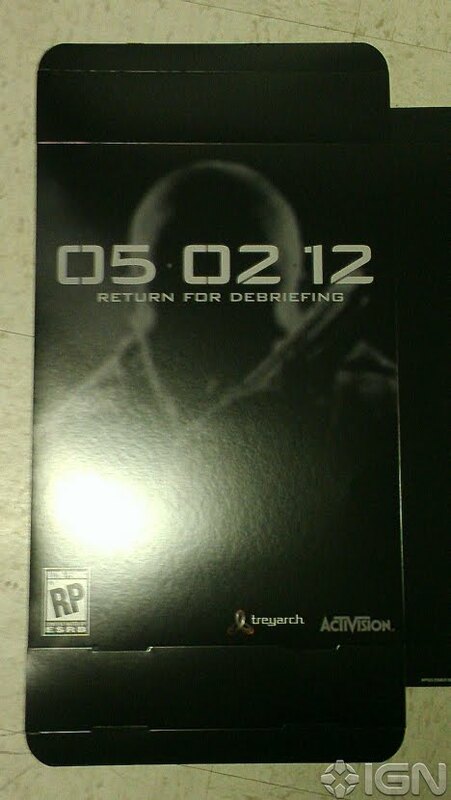 Here's a larger picture of the promotional poster for Black Ops 2, which says "return for debriefing". The date is the 2nd of May 2012. Everyone reckons that this will be the official announcement/date the official trailer for Black Ops 2 is announced.